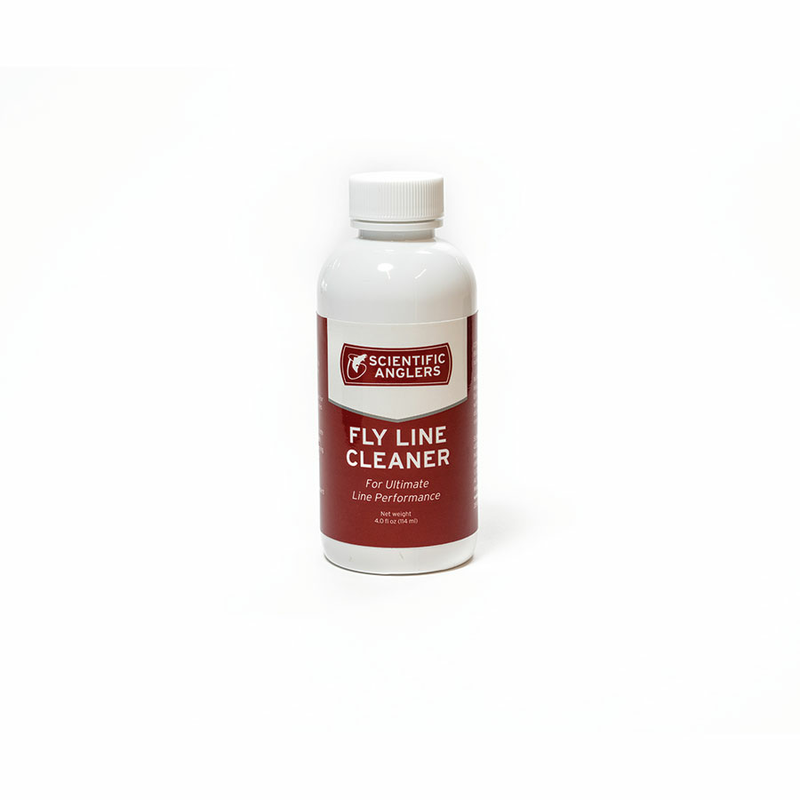 Scientific Angers New Fly Line Cleaner is super easy to use and very effective. Simply soak any brand of fly line in the diluted solution, wipe and rinse. Scientific Anglers Fly line cleaner removes embedded dirt to help your line float and cast better. It is a biodegradable formula. 4oz bottle.